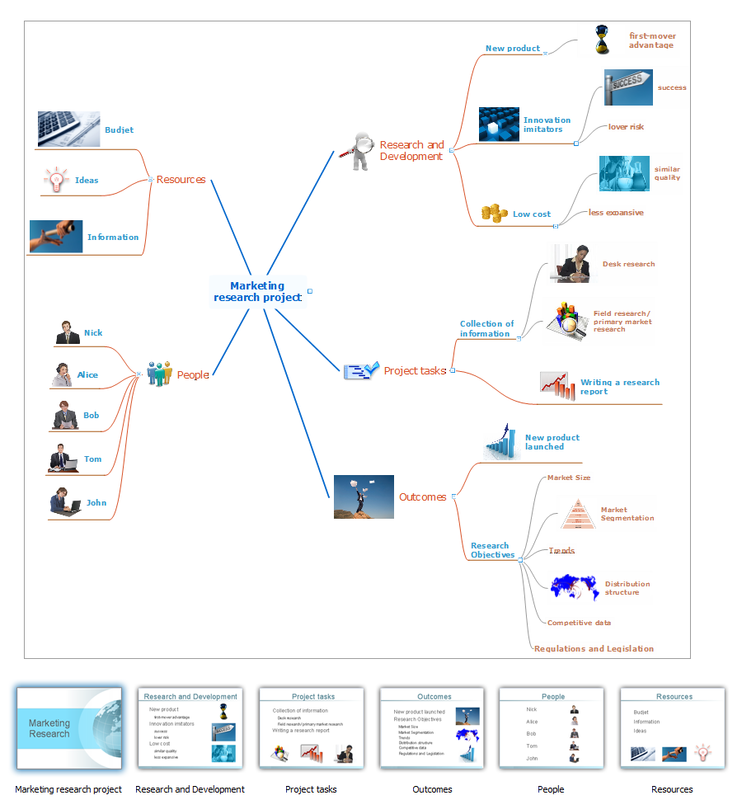 Mindmap presentation sample: Marketing research project. 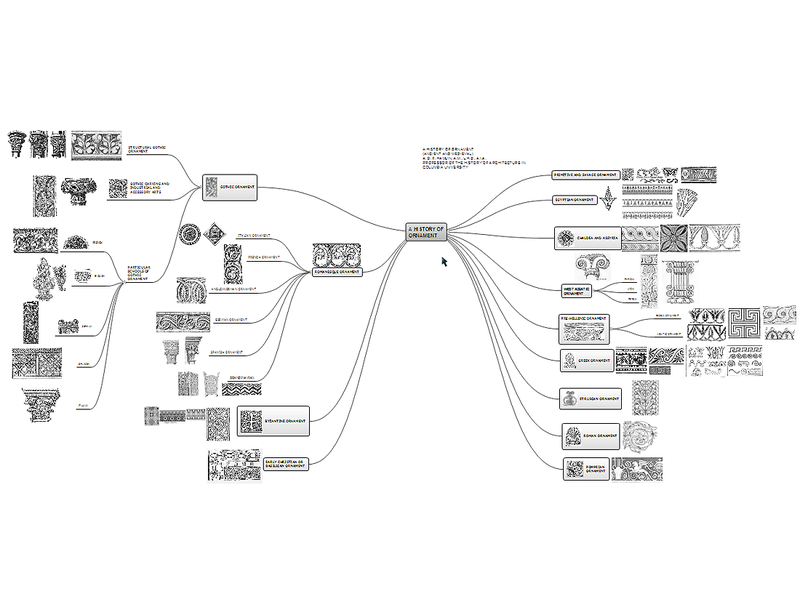 This example is created with ConceptDraw MINDMAP mind mapping software enhanced with Presentation Exchange solution from ConceptDraw Solution Park. 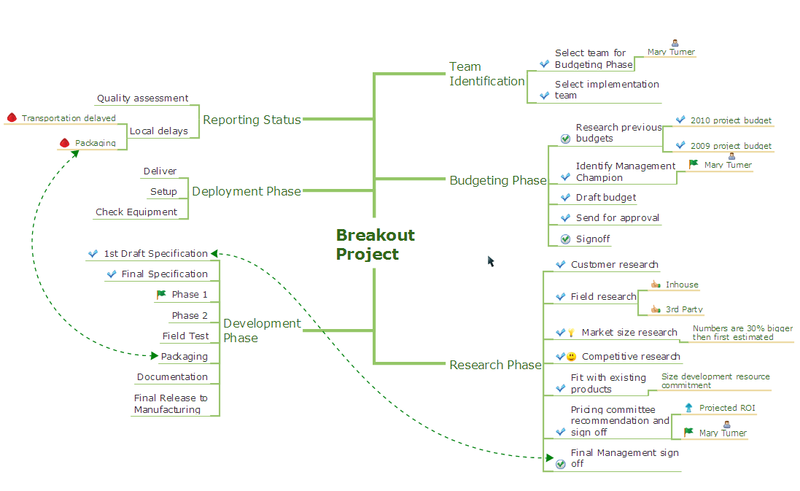 Mindmap presentation sample: Breakout project. 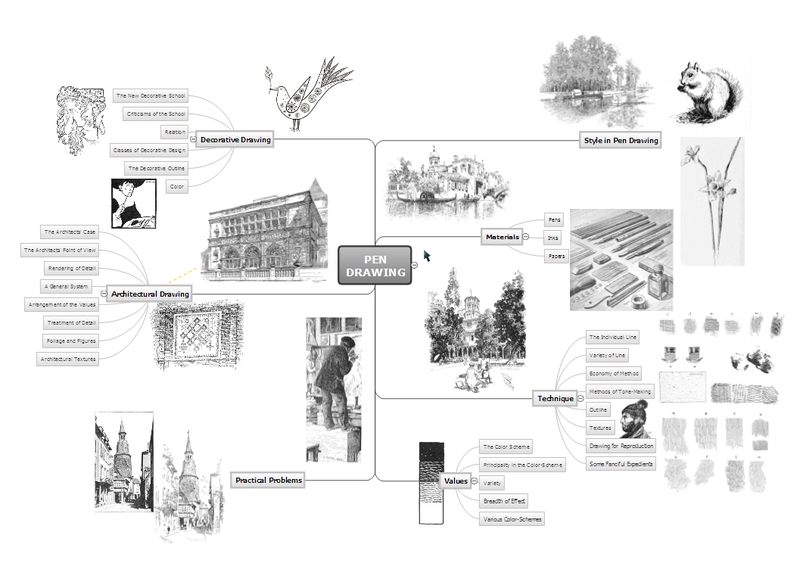 Mindmap presentation sample: A history of ornament. Mindmap presentation sample: Pen drawing. 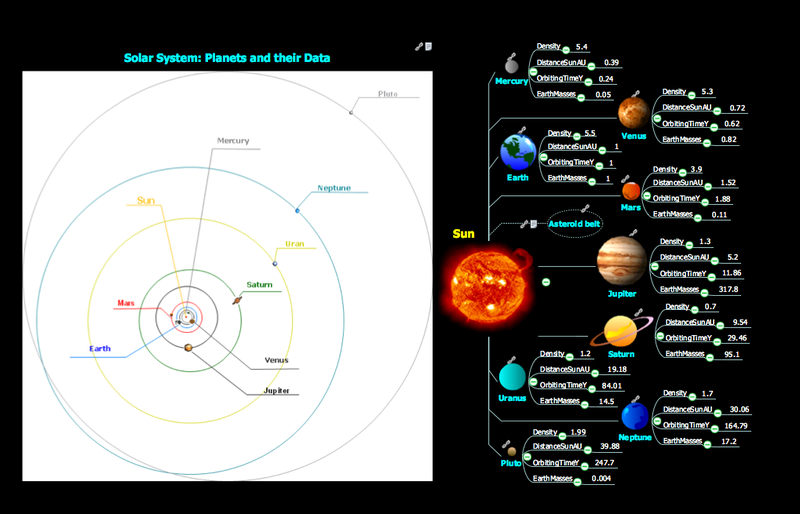 Mindmap presentation sample: Solar system.